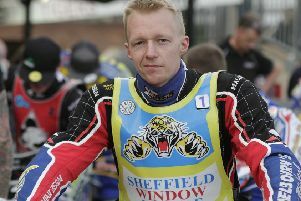 Sheffield Tigers have revealed their new start time for the switch to Sunday matches is 4pm. 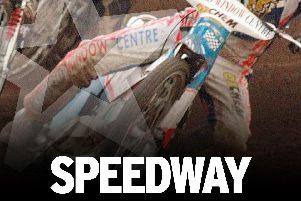 Sheffield were condemned to a wooden spoon finish in the Championship with a 47-42 defeat at Redcar. 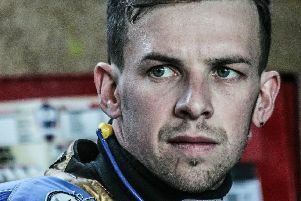 Grand Prix star Craig Cook saved his best until last to take glory in the Championship Individual in a sizzling meeting at Owlerton. 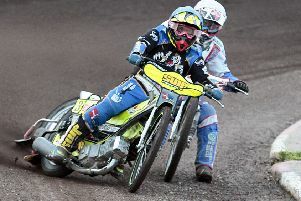 Kyle Howarth is gunning for individual glory on Sunday – for the Sheffield fans. 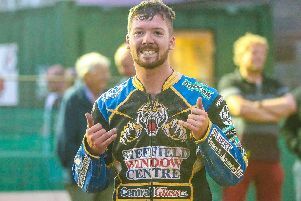 Sheffield captain Kyle Howarth says he sympathises with the club’s loyal supporters after a torrid season. 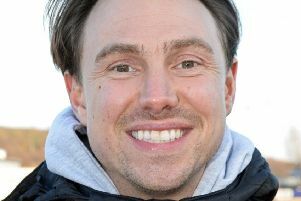 Sheffield co-promoter Damien Bates insists he’s going nowhere – and is determined to put things right next season. 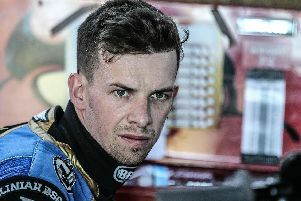 New Sheffield signing Zaine Kennedy says he’s ready to become Australia’s next big thing. Todd Kurtz says Sheffield cannot afford to let their standards slip as they prepare to face Glasgow at Owlerton tomorrow. 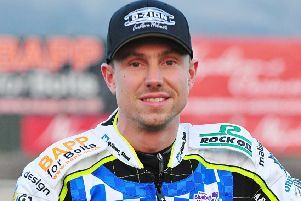 Lasse Bjerre is combining old-fashioned sibling rivalry with pedal power in a bid to boost his Sheffield form. 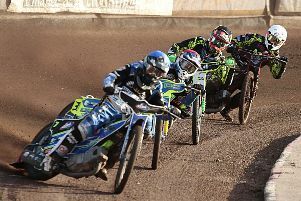 Determined Sheffield produced a last heat maximum to secure the first win of their Championship title defence at Owlerton. 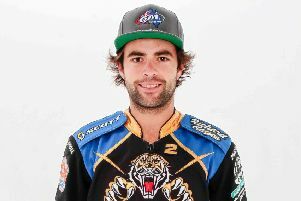 Boss Simon Stead says his Tigers’ side need to be back to their best against Workington tonight – or risk the consequences. 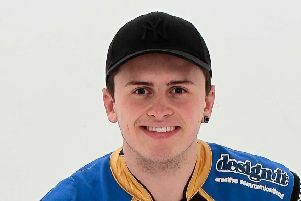 Sheffield Tigers rookie Jack Smith loves having his old man by his side in the pits – even if he doesn’t show it. 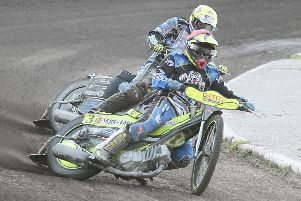 Todd Kurtz has thanked the Sheffield connection for allowing him an opportunity in the Premiership. 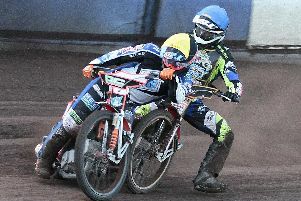 Sheffield Tigers bosses are refusing to rule out further changes if performances don’t improve. 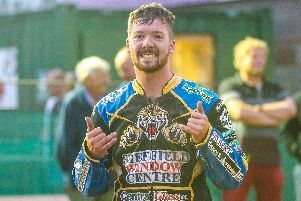 Man of the moment Charles Wright is loving life as a home rider at Sheffield Tigers.